FlourChylde bakery is my favorite gluten free bakery and their pumpkin muffin satisfies the hungriest appetite for pumpkin. The spices are well balanced and delicate. 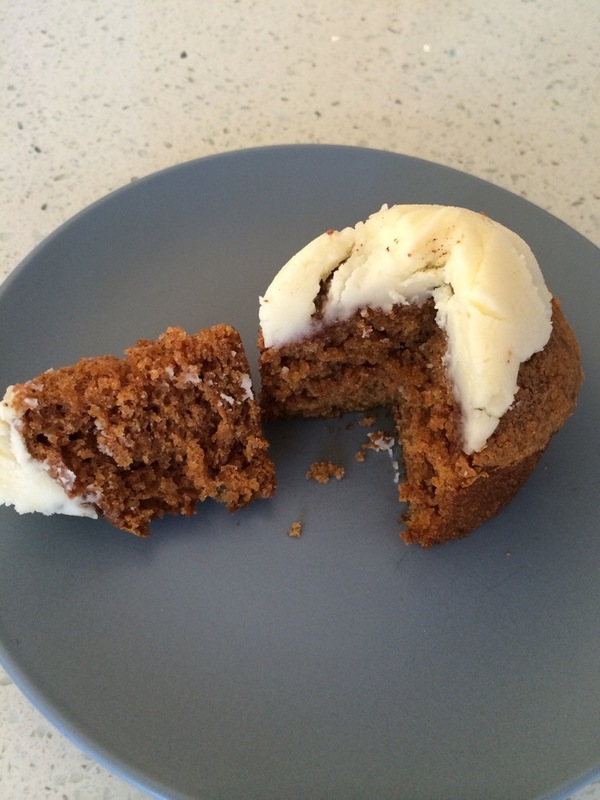 The diary free “cream cheese” frosting is not overpowering and compliments the soft, moist pumpkin muffin well. I’m certainly keeping them in business since they are at the Mission Mercado every Thursday evening! Categories: Bakery Review | Tags: Allergy Friendly, Aunti Gluten Bakery, Dairy Free, Earth Balance All Natural Spread, egg free, Flour Chylde Bakery, Gluten Free, Gluten Free & Dairy Free Bakery, Gluten-free diet, Mariposa Bakery, Nut Free, pumpkin, pumpkin spice, Pushkin Bakery, Wheat Free | Permalink. My latest craze has been whoopie pies. The grocery store (packaged) whoopie pies of my childhood never appealed to me. It wasn’t until last year, a gluten free, dairy free pumpkin whoopie pie from Mariposa Bakery that I started to be inquisitive about them. The raspberry whoopie pie by Mariposa was not good in my opinion and I ended up throwing half of it away (too sweet!). I really enjoy when the filling is non-dairy. The simplest fillings includes powdered sugar, vegan shortening and vanilla. Edna’s uses powdered sugar, palm oil, canola oil, tbhq (what is tbhq?? ), marshmallow creme (corn syrup, water, egg, xangthan gum), and vanilla. 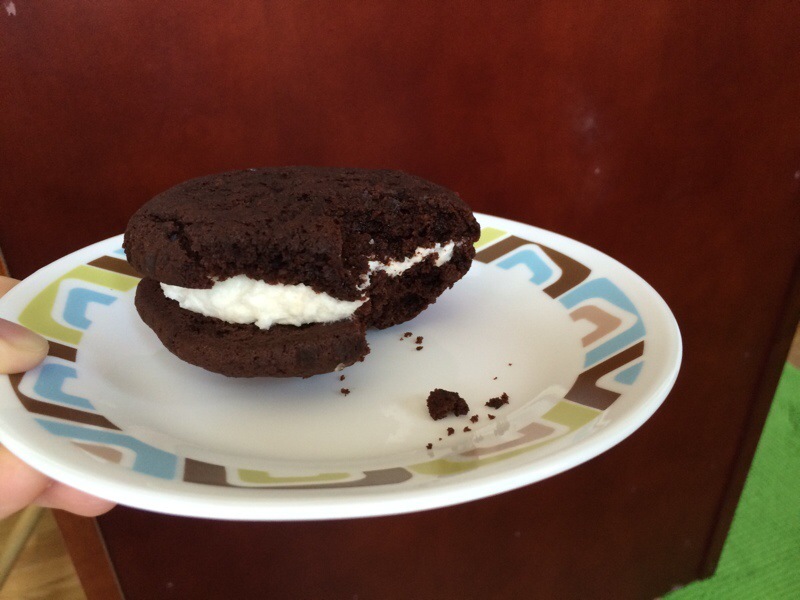 Product: Edna’s Chocolate Whoopie Pies! Categories: Baked Goods Review, Dessert Review | Tags: Allergy Friendly, cookies, Egg, Gluten Free, Mariposa Bakery, Peanut Free, pumpkin spice, red velvet, Soy Free, Tree Nut Free, Wheat Free | Permalink. This gluten free snicker doodle is hefty. There is a lot of cookie for your buck here and it’s a little more dense than a typical snicker doodle. The flavor is good, and the texture is not grainy. This is worth another try. 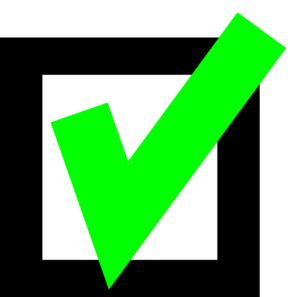 Categories: Baked Goods Review, Bakery Review, Food Reviews | Tags: Aunti Gluten Bakery, cinnamon, Cookie, Dairy Free, Flour Chylde Bakery, Gluten Free, Gluten-free diet, Mariposa Bakery, pumpkin spice, Pushkin Bakery | Permalink.